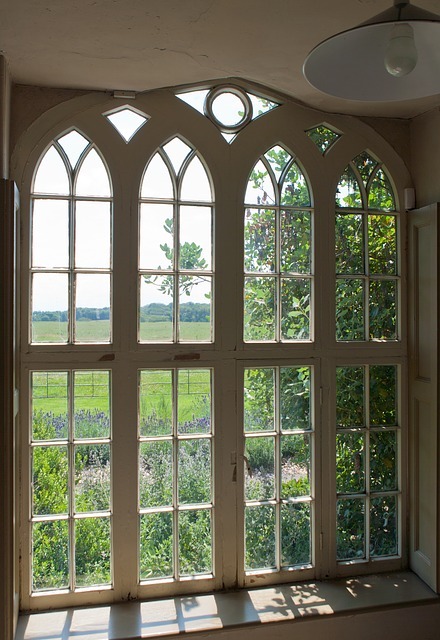 Are you tired of spending time and energy on maintaining your old, drafty windows? If so, Murphy Home Improvement in Cincinnati, OH, strongly recommends sparing yourself the hassle by replacing your used windows with new ones. Providing premium door and window designs for over three decades, this home improvement contractor is the most trusted name in the area for window installation services. Energy Conservation: With time and age, it’s common for windows to develop drafts and cracks big enough to allow indoor air to escape. The leakage also impacts your interior temperature, sending your HVAC into overdrive to maintain optimum heating or cooling. The extra work your HVAC has to put in because of these drafts amounts to higher energy bills; switching to new windows from Murphy Home Improvement not only ensures professional window installation, but also helps you save money on energy. Maintenance: Older windows are more susceptible to weathering and other forms of wear and tear, requiring you to spend more time on their maintenance. In contrast, the new window collection at Murphy Home Improvement features fine-quality wood that has been treated to last. Perfect for Cincinnati’s weather, these windows necessitate minimum maintenance, helping you conserve your time, energy, and money at the same time. Sun Protection: If you’re wondering why your furnishings are fading, your home’s windows might be to blame. Window panes that are not properly glazed allow harmful rays of sun to enter your home and take a toll on your upholstery’s condition. That’s why the residents of the Greater Cincinnati area turn to Murphy Home Improvement for top-of-the-line glazed windows. Coated with fine insulating film, they filter UV-rays but still allow an ample amount of light to enter your home. Housing a number of leading brands in their inventory, Murphy Home Improvement stands by all their meticulously crafted window designs. To get more information about their window installation services, call their helpful staff at (513) 922-8989 or visit their website today.